A new branch of the Jamaica Constabulary Force (JCF), dedicated to public order and safety, was officially launched on Wednesday by National Security Minister, Dr Horace Chang. The Public Safety and Traffic Enforcement Branch (PSTEB) is a merger of the JCF’s Public Safety Unit, Motorized Patrol Division and the Traffic and Highway Division. It will be based at the Elletson Road police complex where the traffic headquarters was previously located. 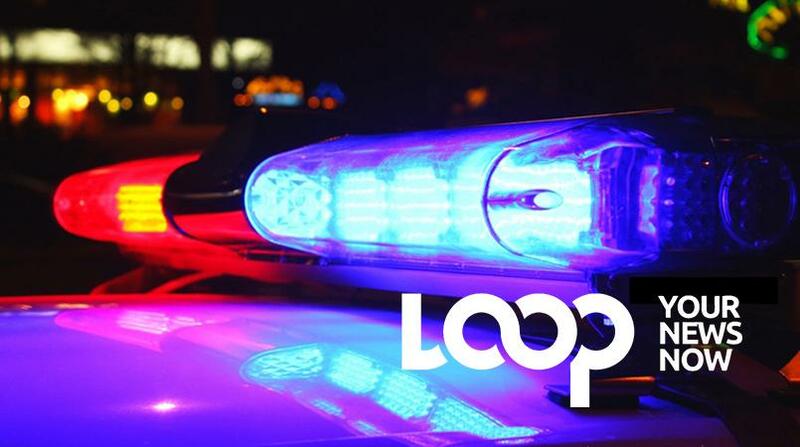 According to Chang, the application of intelligence-led operational strategies, such as those resulting in the formation of PSTEB, will be the hallmark of policing in Jamaica going forward. “The task of restoring public order and safety is a priority of the Government, and as minister of national security, the PSTEB is a reflection of my mandate, which forms part of the overall transformation of the JCF,” Chang stated. 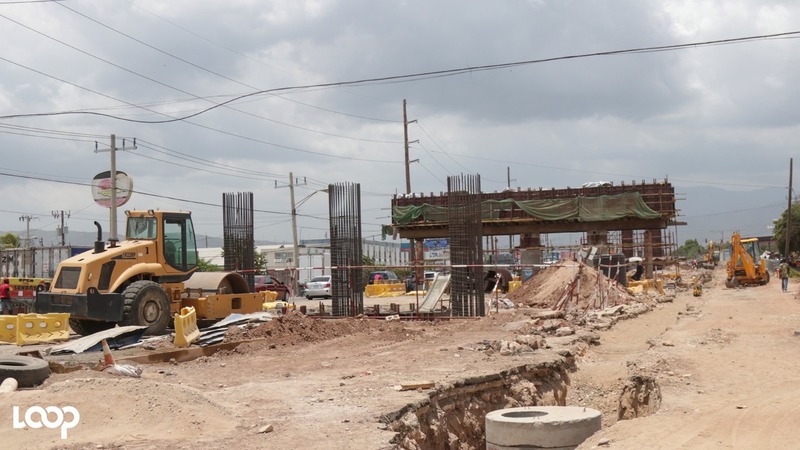 He said the initial rollout of the new branch will have an island-wide impact, with major attention to be given to the Corporate Area, St Catherine, St James and the major resort towns. Chang also sought to reassure the public of improved traffic flow when PSTEB officers are deployed in the areas where major roadworks are under way, as well as in anticipation of the beginning of the new school year next Monday, September 3. He explained that the PSTEB officers will wear bright neon yellow uniforms and use similar colour vehicles for high visibility to discourage lawbreakers from committing offences. “This is to ultimately encourage and result in behaviour change, including how the public reacts to security personnel, as well as law and order. “We also anticipate more timely and professional responses from the new PSTEB, which will improve the public’s trust and confidence in the JCF,” Chang added. He said the overall improvement of public safety through the strategic deployment of assets will yield a reduction in crime and disorder through high visibility, and will see faster response times to the public’s demands for police services. The minister indicated that the JCF’s PSTEB initiative, primarily the high-visibility colour component, is one way the ministry will influence lawful behaviour among Jamaicans. He explained that the uniform colour has a subconscious psychological influence on people, which encourages them to conform to being more co-operative and disciplined citizens. While Chang described the colour of the PSTEB uniforms as being neon yellow, the Opposition People’s National Party has described it as being green, which is the colour of the governing Jamaica Labour Party (JLP). According to Jackson, the presence of the ‘green’ bikes will immediately compromise the neutrality and impartiality of the force. 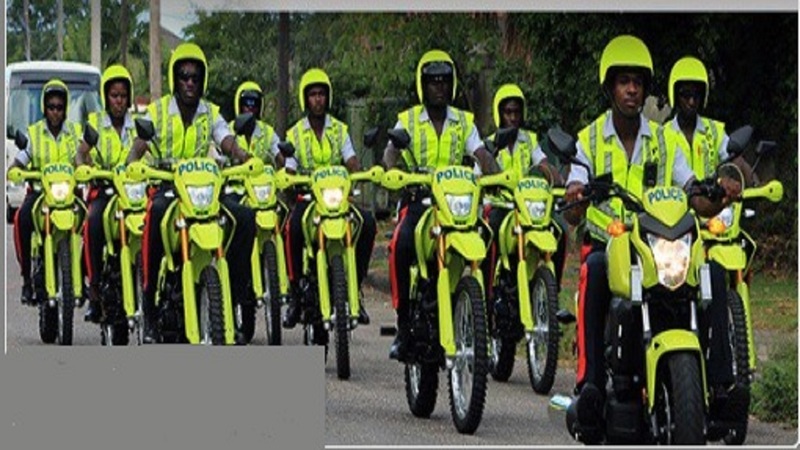 However, the JCF has said the colour of the bikes will make them easily visible. It said the colour conforms with what obtains internationally, including in places like Colombia, the United Kingdom and the United States. And in a video recording supposedly from the launch, which was posted on Facebook by Director of Communication in the Office of the Prime Minister (OPM), Robert Nesta Morgan, Jackson is seen in attendance at the function and requesting that some of the new motorbikes and crew be deployed to Portmore, St Catherine, where he is one of the parliamentary representatives. This was after he was widely criticised on social media for ‘politicising’ the introduction of the new initiative with reference to the yellow-coloured bikes as being "green", and suggesting that the decision on the colour was politically-motivated.